Huxley College of the Environment addresses today's environmental issues and prepares tomorrow's interdisciplinary problem solvers. We accomplish this mission by integrating outstanding educational programs, faculty-student collaboration, applied research, and professional and community service. Huxley's integrative approach is designed to train students for creative, fulfilling careers in a changing world. 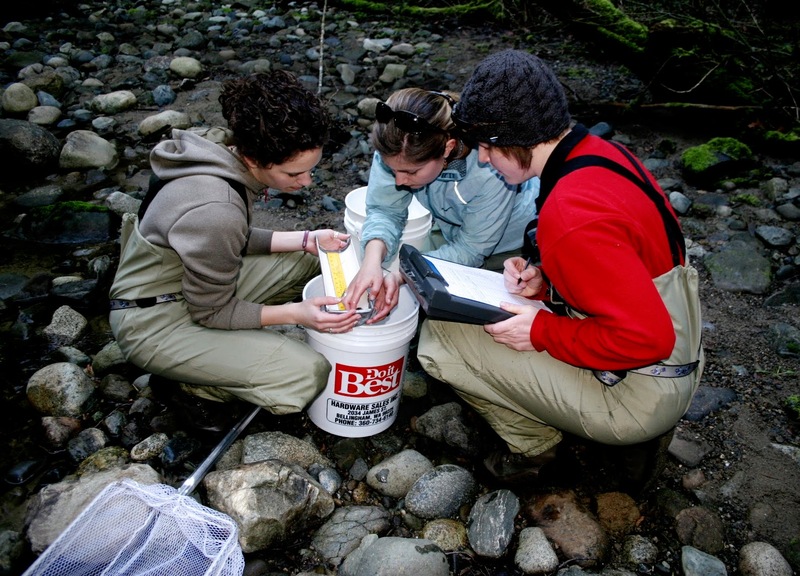 Since its establishment in 1969, Huxley College has won national and international recognition for undergraduate and graduate programs that are continually refined to enhance practical, collaborative approaches to solving environmental problems. Your gifts to Huxley College of the Environment fund student-faculty research, tackle urgent building renovation and class space issues, ensure the success of underrepresented students, and of course, provide scholarships. Through your support, you help us ensure that students have the kinds of experiences that make a degree from Huxley College a unique and highly-regarded accomplishment.